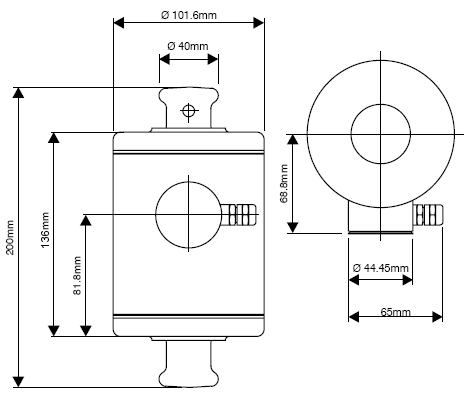 The HPC (High Precision Compression) is a state of the art measurement device. It’s highly sophisticated and super sensitive electronics are housed in a rugged fully stainless steel enclosure. Fitted with power surge arrestors, anti-rotation mechanism and inert gas filled for component longevity, the HPC provides a true IP68 enclosure rating with more than 300 hours protection at 1.5m immersion. 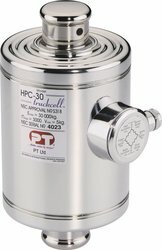 videoHPC - Introducing the HPC compression load cell.